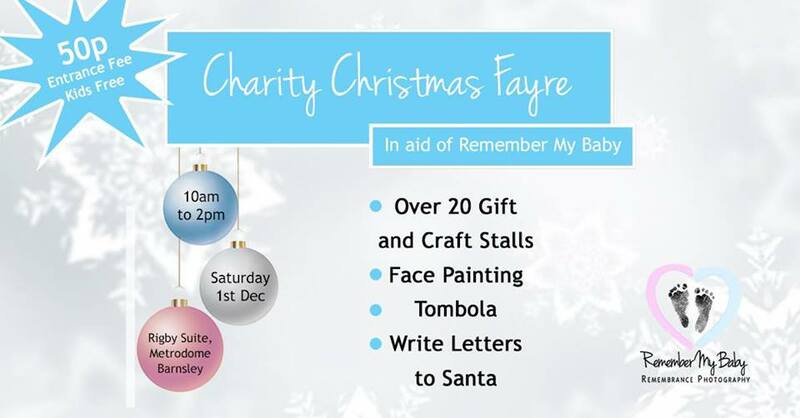 A Charity Christmas Fayre is being held at the Rigby Suite, in the Metrodrome, Barnsley, South Yorkshire. On Saturday 1st December 2018, 10am – 2pm to support this amazing charity. There will be over 20 Gift and Craft stalls, Face Painting, Tombola, Write Letters to Santa. I am honoured and excited to be part of this event. If you fancy something Angelic – I, Anne Elizabeth Woodcock of Angelic Wings Therapies will be selling my gifts, Angel cards, Angel Jewels, Necklaces, Braclets, Zephorium Chakra Balancing oils, Archangel Aura Sprays, Christmas Tree Decorations, Crystals and more. The Metrodrome is close to Junction 37 off the M1. It located along Queens Road, Barnsley. Its a beautiful leisure centre with plenty of parking. « How Often Would You Have Angelic Reiki?